First of all, I have to apologize for the lighting + editing of this picture. 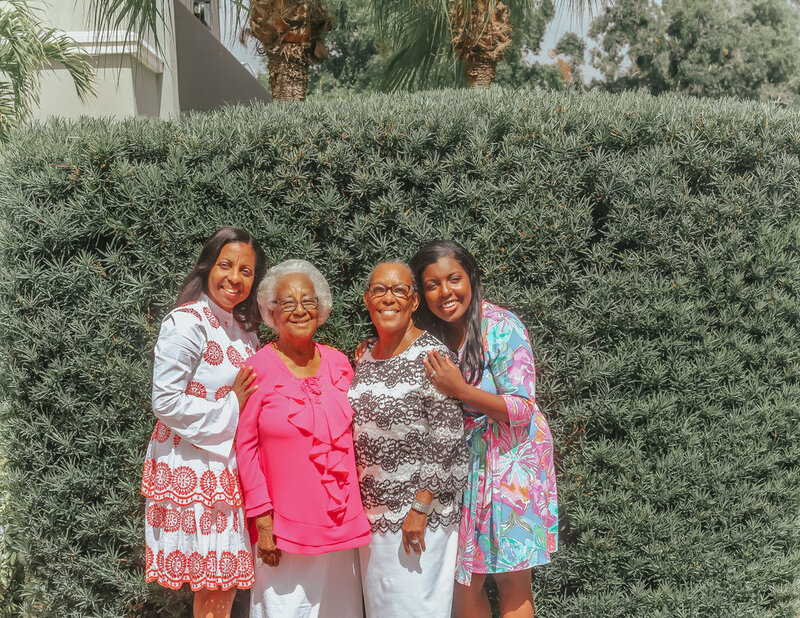 It was taken in direct sunlight (literally my worst nightmare) but it’s the only picture I have of me with my mom, grandmother and great-grandmother, so it has to stay. Ok, so now that that’s out of the way —it’s only been five days since my last blog post, but it feels like an eternity! I’m still trying to post three times a week, but work/life/family makes that hard sometimes. 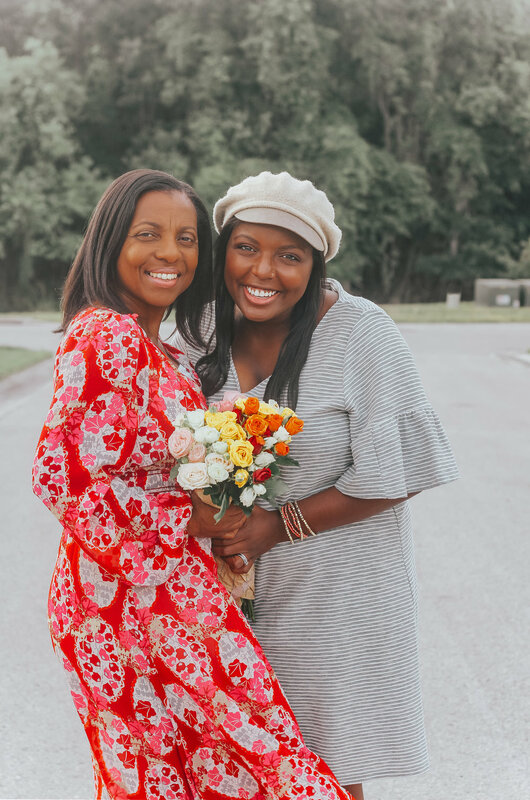 But I’m so excited for today’s post that I can barely keep it in — I asked three generations of women in my family things they wish they would’ve known at 24, and the answers are all THE BEST. Learn independence, and don’t rush marriage or long-term relationships. Get an idea of how to handle your finances. Invest in experiences over things. Shopping is fun, but you probably don’t need most of that stuff. * At 24, she had a 4-year-old. ** She says it dried out her lips! This was my favorite interview because my great-grandma is hilarious and also still sharp as a tack at 97! Do whatever it takes to meet your goals. Open your home to people who need help. I hope y’all enjoyed a peek at the opinions of my family because they’re all so much wiser than me! 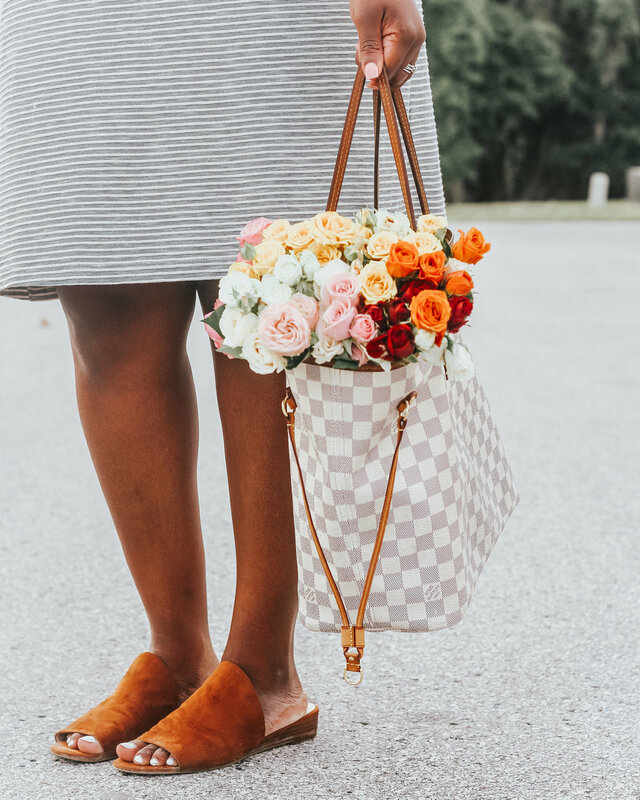 If you need to order florals for your mom, a family member you love or even yourself, don’t forget that you can use my code AYANAGABRIELLELAGELUVSMOM on TheBouqs.com to get a gorgeous bouquet delivered to your doorstep! This is the sweetest thing ever!! So much wisdom in one post. Thank you for reading, Kristen!